Why not save on plastic waste with the Method Gel Handsoap Refill. 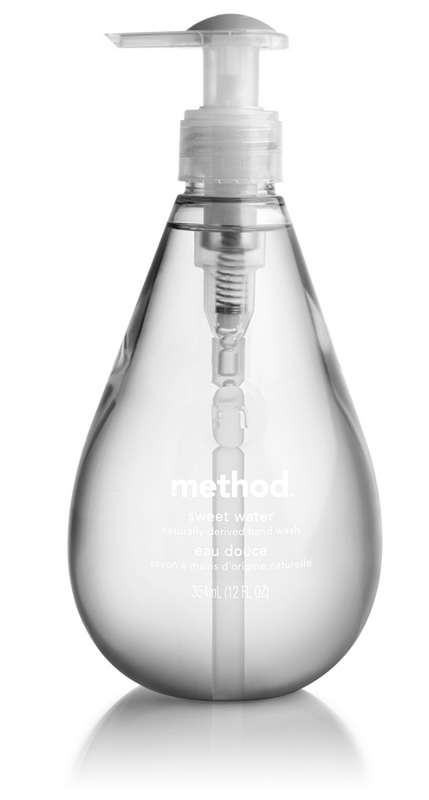 The Method Gel Handsoap - Sweet Water - 354ml product ethics are indicated below. To learn more about these product ethics and to see related products, follow the links below. This is my favourite method handwash scent so far. Leaves my hands soft and doesn’t dry them out. If only they could make it SLS-free. A great quality product which doesn't damage the environment or my hands! Due to the afore memtioned package leak, I have used the Sweet Water handwash love its gentle fragrance and lathering properties. 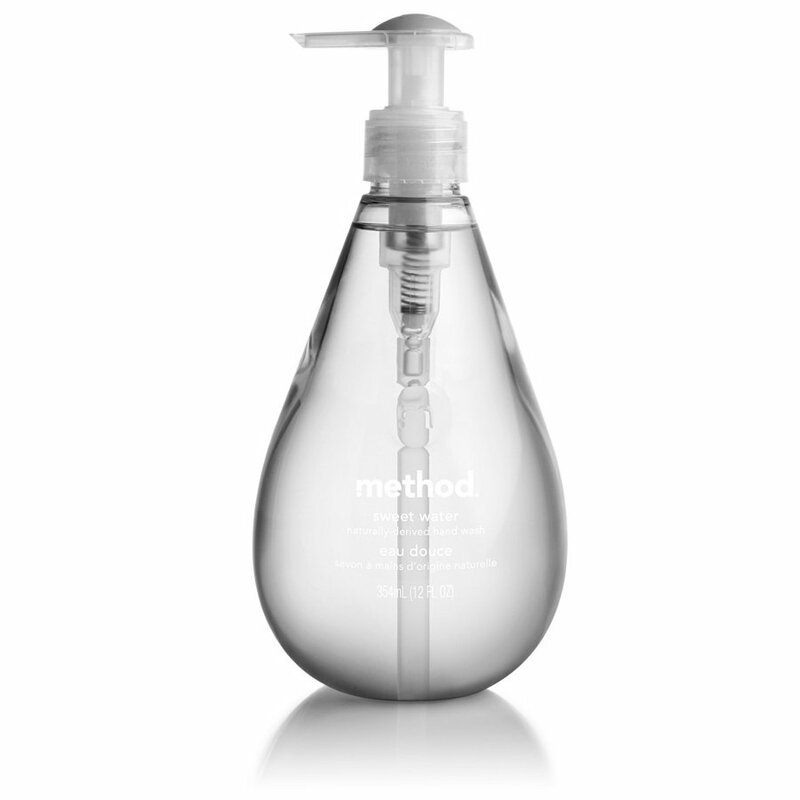 There are currently no questions to display about Method Gel Handsoap - Sweet Water - 354ml.